Royals, grab your running shoes! The medals for this year’s runDisney Princess Half Marathon Weekend at Walt Disney World have been revealed. 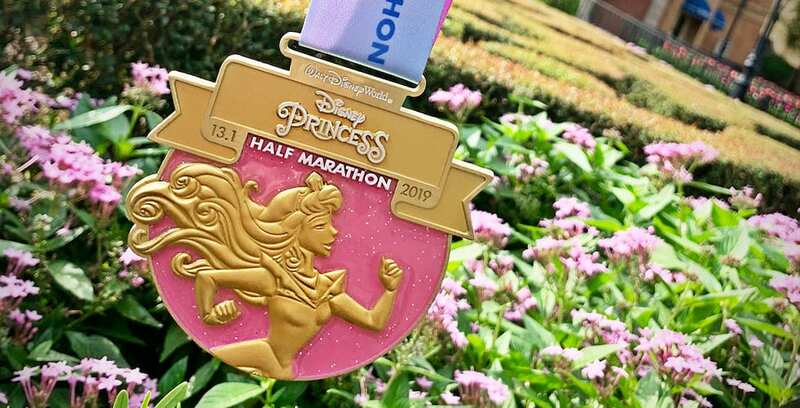 Take a look at this year’s medals for the 2019 runDisney Princess Half Marathon Weekend.